Outstanding team of people! Car was as described which was a huge relief considering I travelled from Northern Ireland, this just proves this is one of the "honest" garages remaining! 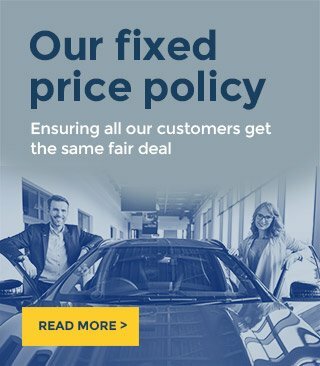 Would happily recommend and buy from this dealership again! Thanks once again Darren and your team.